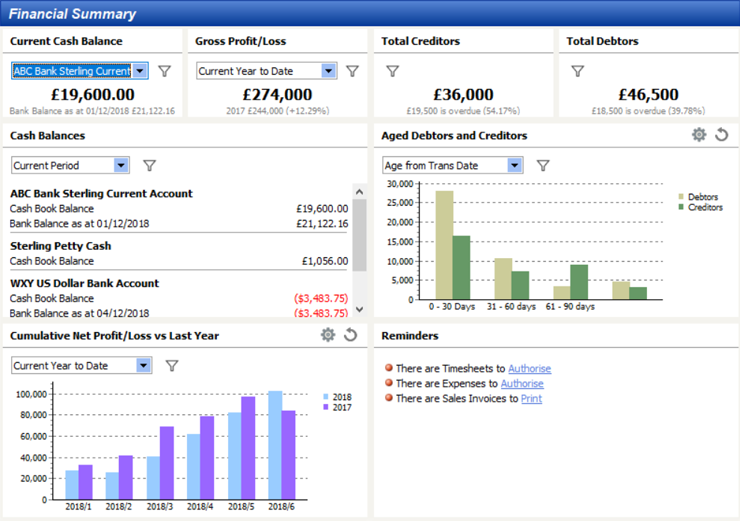 SkyFinancials – Full budgeting, forecasting, controlling. Streamline your operations, be in control. 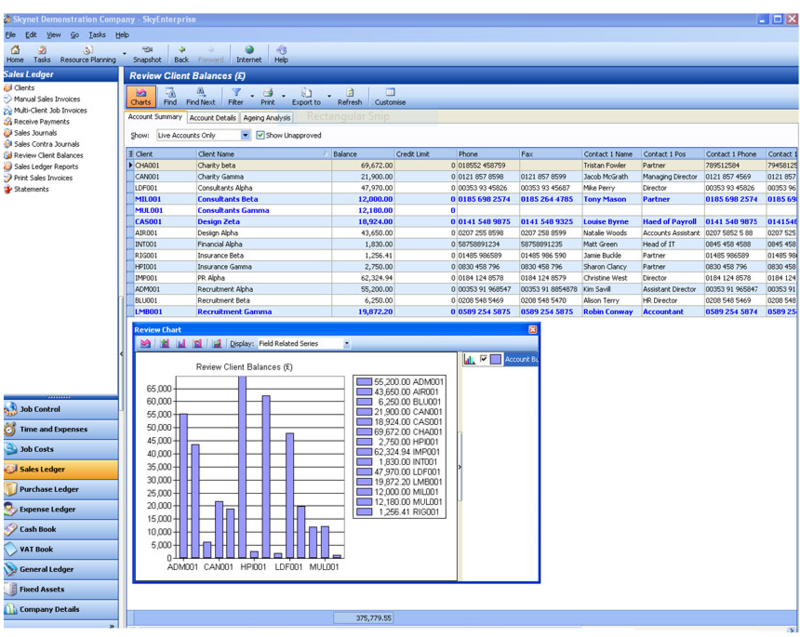 In today’s international and competitive business world the need for timely and accurate financial information is strong, yet many businesses still deal with a number of financial data sources, different software systems and partly still departmental spreadsheets causing inconsistencies and unnecessary delays in receiving information. This is surprising as visibility into your company’s financial status and performance is crucial to driving effective business decisions. Long-term viable business operations require equally your ability of forecasting potential business and competitor scenarios and calculating financial provisions for business growth. Our business financial software takes you through all three key stages: Budgeting, Forecasting and Controlling. SkyFinancials is designed to streamline your financial processes with controls and supports you in fulfilling complex legislative requirements. View your financial data with our easy to use and fully customisable dashboard. Integrates into our Time & Expense Management, Project Management, HR & Payroll and Employee Self-Service modules.